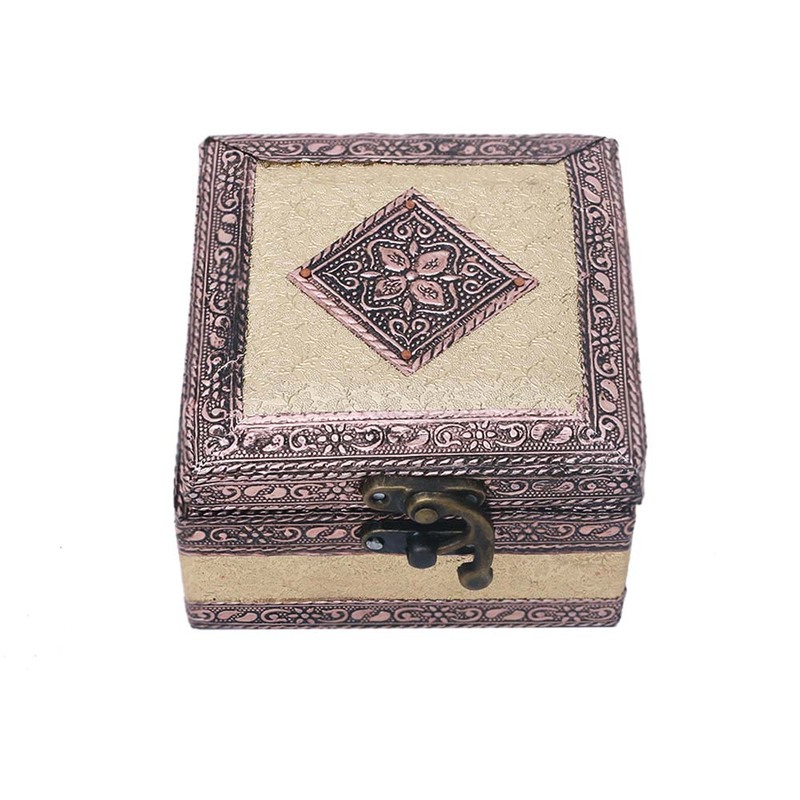 High quality single compartment resin jewellery box with elegant inscriptions and complementing colour patterns, adding to the diversity of showpiece collections. 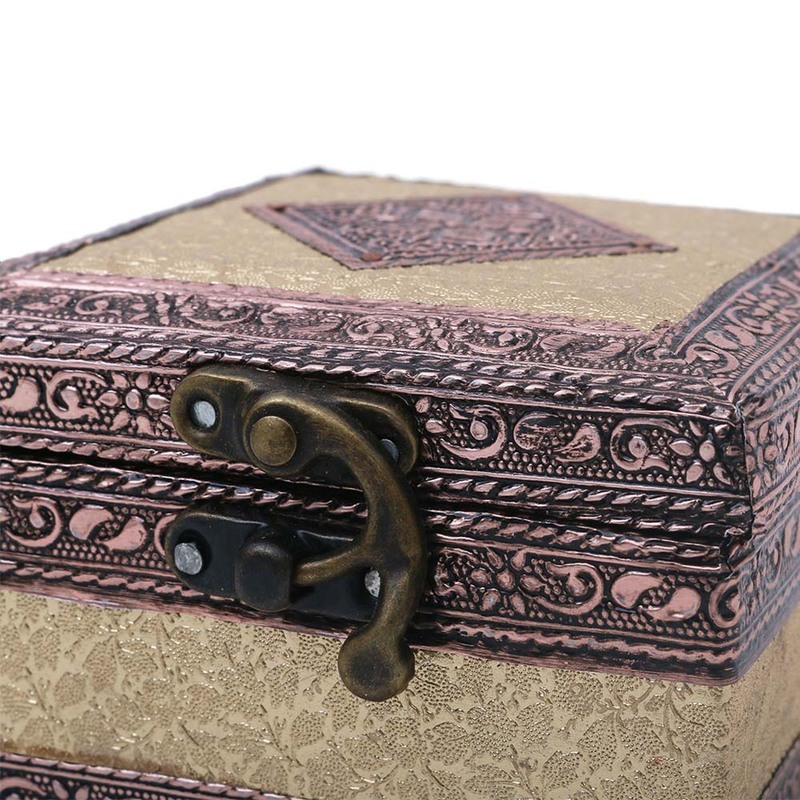 This single compartment jewellery box is simple in design, and yet has the finishing to attract quite the attention. 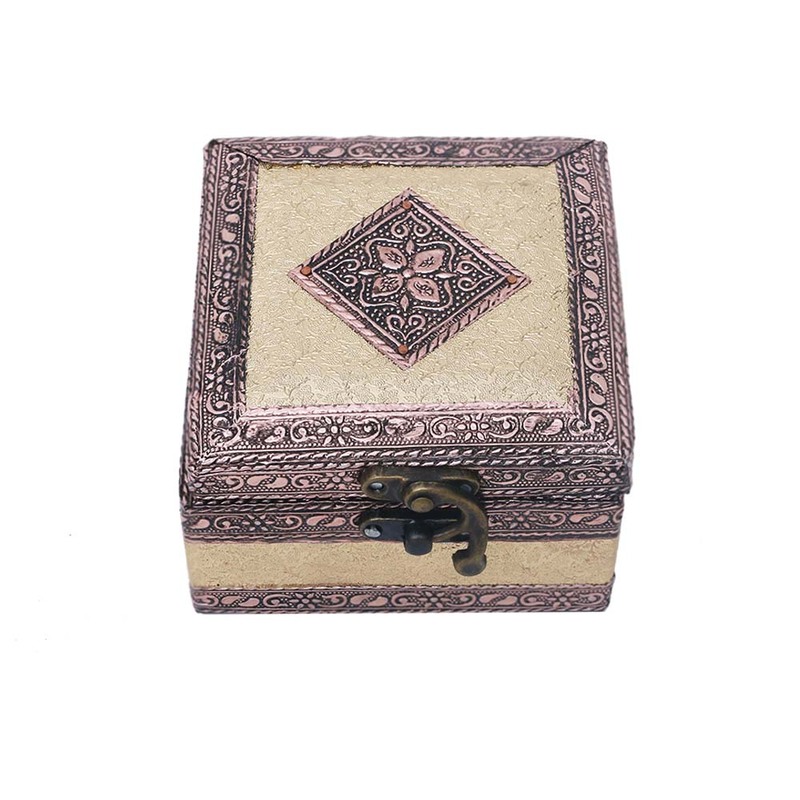 Made from resin and treated with Read More..anti-corrosive chemicals, this jewellery box is made in a way which makes it a great value for money addition to a collection. Regardless of what it is paired up with this jewellery box would always stand out owing to its unique design and flawless presentation. The etchings and engravings along with the colour patterns adds to its beauty. Show Less..